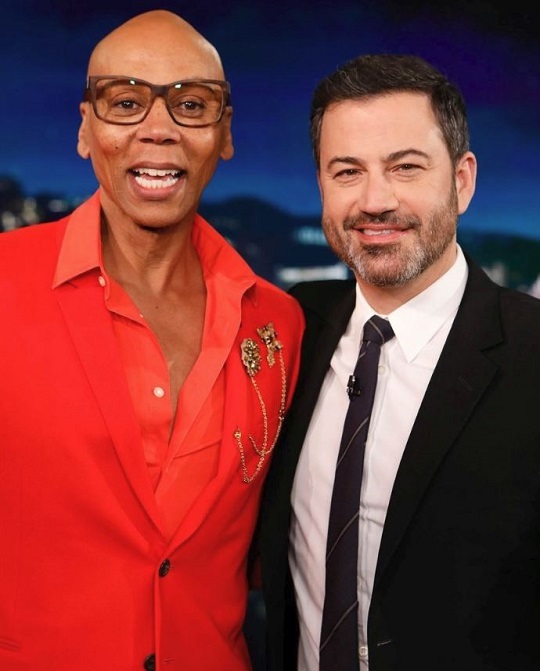 VJBrendan.com: Jimmy Kimmel is One Pill Away from Becoming RuPaul! Jimmy Kimmel is One Pill Away from Becoming RuPaul! RuPaul and Jimmy Kimmel talk about an allergy medicine called 'Rupaul' and Jimmy tries one to see if anything will happen to him!